Experiencing a professional career since 1988, Shakira has successfully bagged a fortune of $300 million. Without a doubt, her main source of income is music. Shakira owns a beautiful $15 million house in Miami Beach. Moreover, Shakira is a businesswoman and she has her own beauty line, S by Shakira. She has released 24 fragrances as of 2018. After creating motivation and taking guidance from her childhood, Shakira released her debut album, Magia at the age of 14. She released her second album, Peligro later in March. She went to star in the Colombian TV series, The Oasis in 1991. But a breakthrough came to Shakira in 1995 when she released her third album, Pies Descalzos. With the television debut in 1994, Shakira appeared as a musical guest on SNL in 2001, 2005, and 2009. She also appeared as a mentor assistant in a reality show, Popstars in 2002. Her other television show appearances include Taina(2002), 7 vidas(2005), Ugly Betty(2009), Wizards of Waverly Place(2010), The Voice(2013-14) as coach and mentor, and Dreamland(2014). Shakira has also appeared on films. She appeared in her documentary, Shakira: The Documentary Film in 2002 while her other film appearances include Pies Descalzos Foundation(2007), Hagamos Que Salga El Sol(2011), A Day with Shakira(2011), and Zootopia(2016). Shakira Isabel Mebarak Ripoll was born on February 2, 1977, in Barranquilla, Colombia, to the parents, William Mebarak Chadid and Nidia Ripoll Torrado. She used to write poems with a typewriter when she was a child. Those poems eventually turned into songs later. She loved dancing and practiced belly dance from her childhood days. This Colombian star is not married but happily taken. She has been in a romantic relationship with a Spanish football player, Gerard Pique since 2011. They also have two sons together. She also had a relationship with an Argentine lawyer, Antonio de la Rua in 2000. 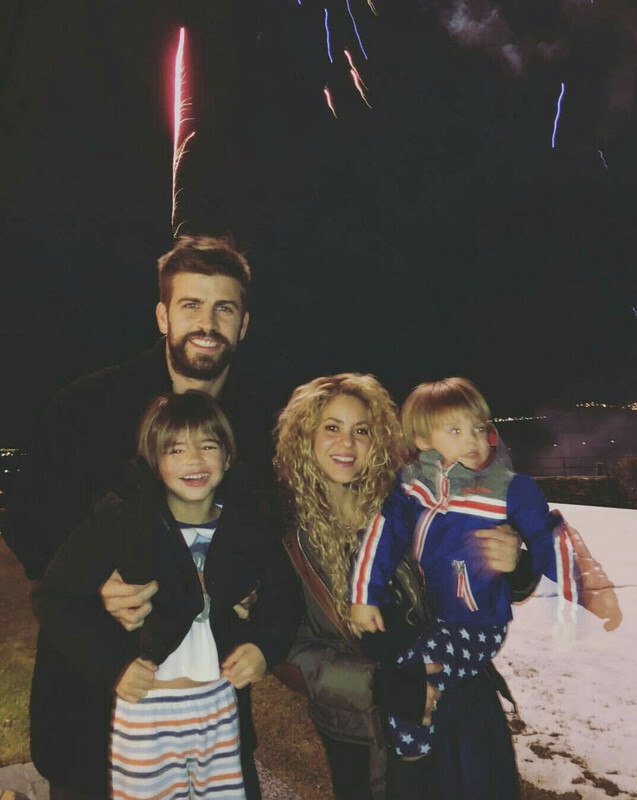 However, they separated in 2010 and Shakira stated that their relationship was like a married couple. This gorgeous singer is very popular in social media. Her Twitter account shows a total of 51.1M followers and she has tweeted 6,179 times till the date. Similarly, on Instagram, she has gathered around 56.1M followers and she has posted 1,369 times over there so far. Shakira also owns a YouTube Channel with around 25M subscribers and more than 15 billion video views. How much is Charlotte Church’s Net Worth? Total Earnings? Kate Hudson Net Worth-What is Earning of Kate Hudson? Jacksepticeye Net Worth- How much Jacksepticeye earned from youtube? Bow Wow Net Worth, Wiki-How Did Bow Wow Build His Net Worth Up To $30 Million?